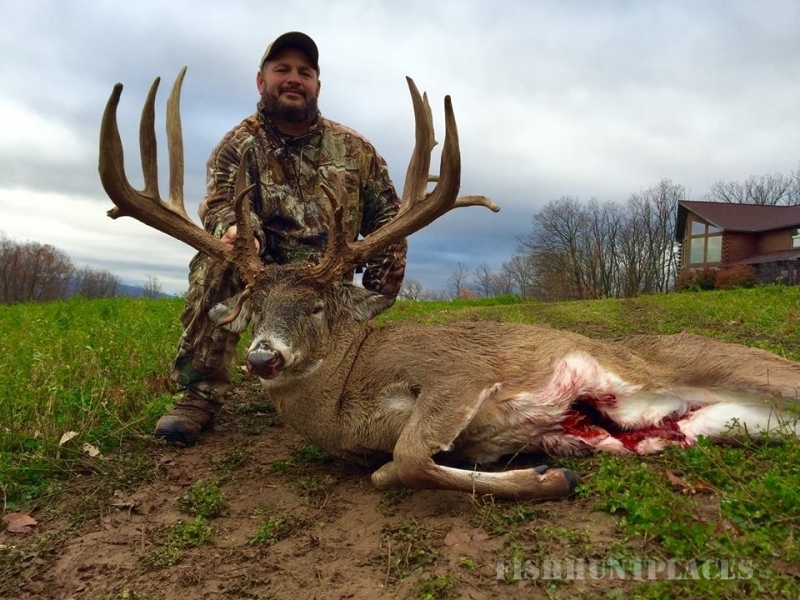 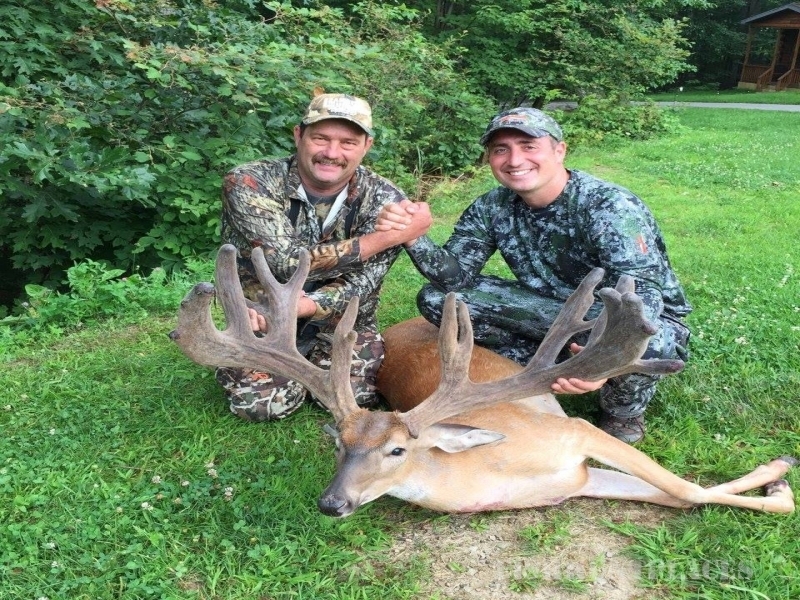 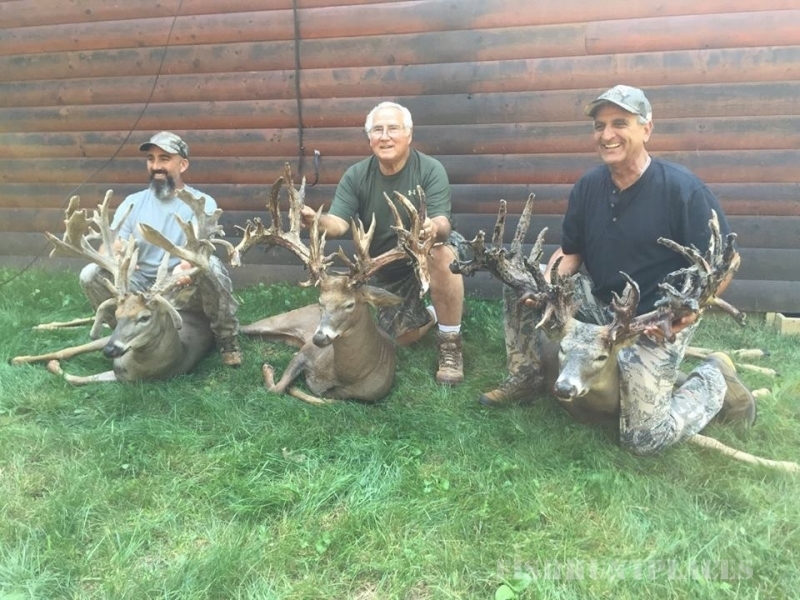 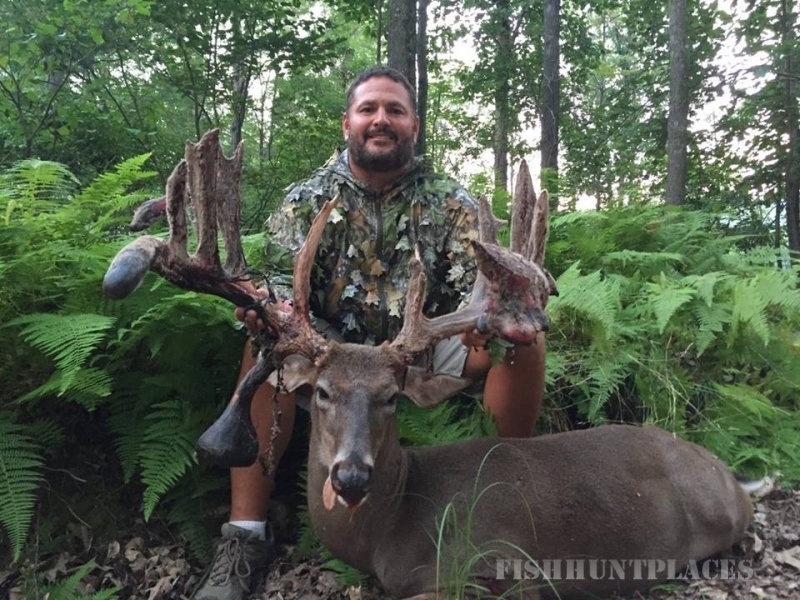 Quest Haven provides a challenging whitetail hunting experience in a beautiful serene setting. 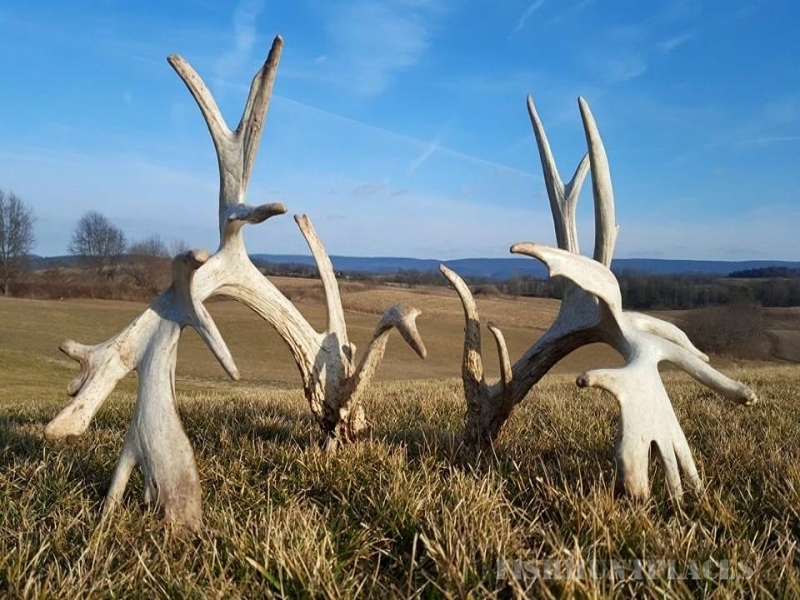 Located amidst the breathtaking mountains of central Pennsylvania. 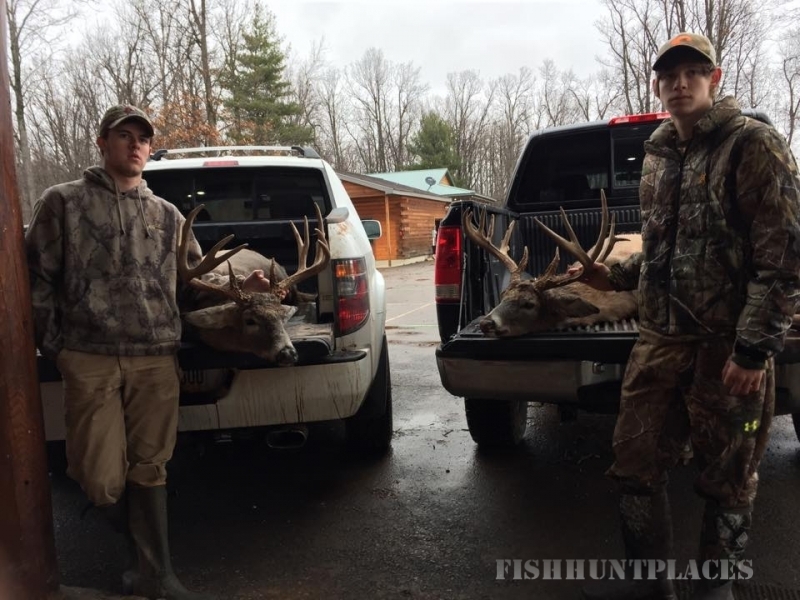 Quest Haven is home to 2,200+ plus acres of deep hardwood forests and hollows with rolling green meadows that create truly tranquil surroundings for hunters to enjoy. 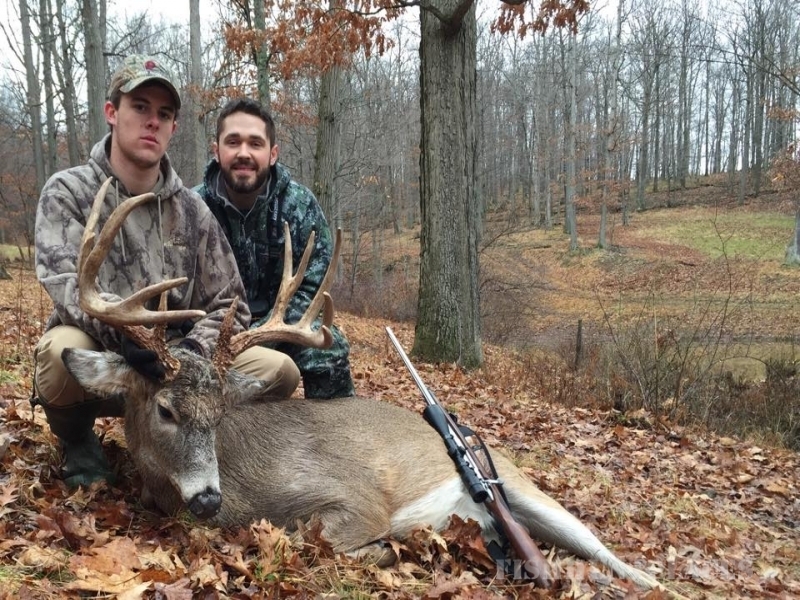 At Quest Haven hunters will be hunting Whitetail Deer in their natural habitat. 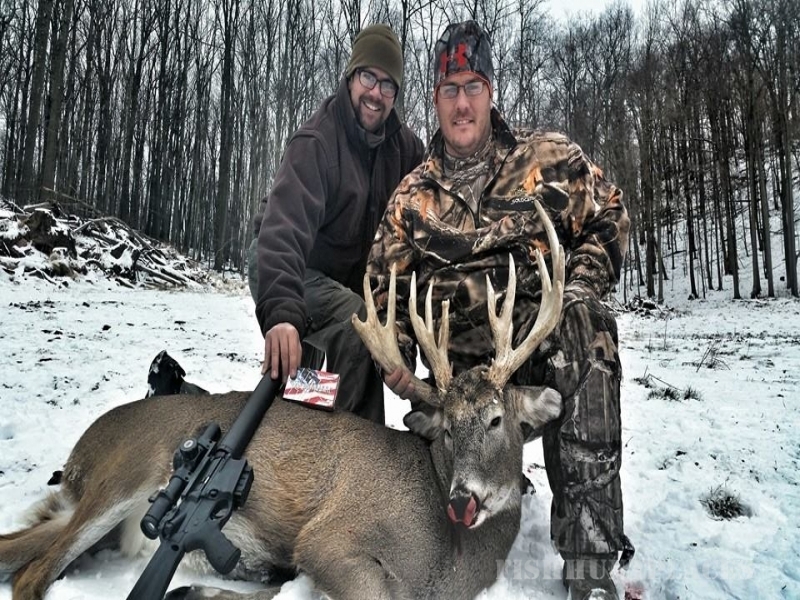 Each hunter will have his/her own personal guide whose goal will be to assist in supplying a hunting experience that is challenging, exciting, fun, and rewarding.